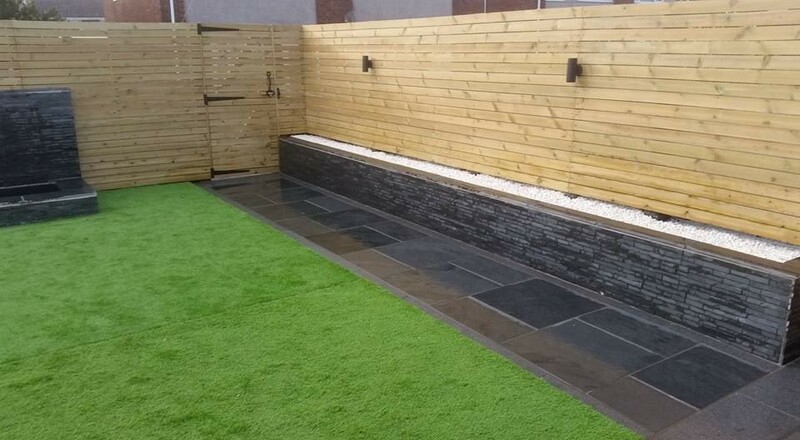 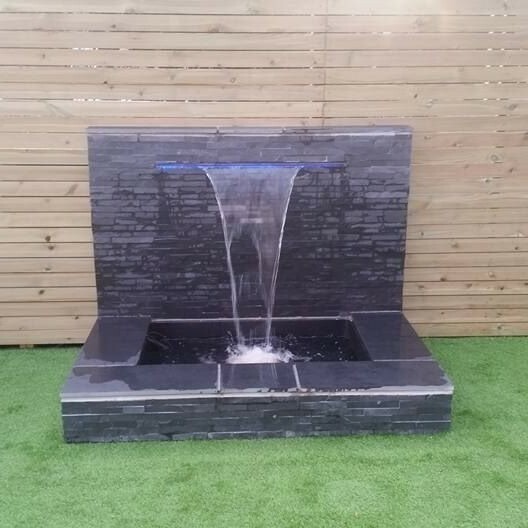 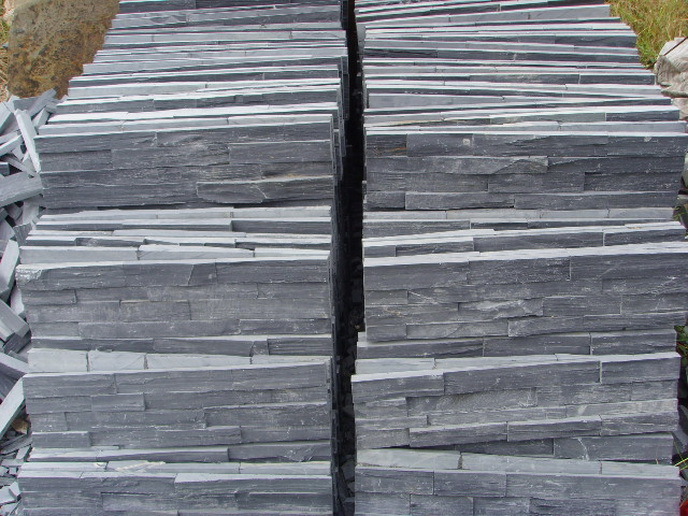 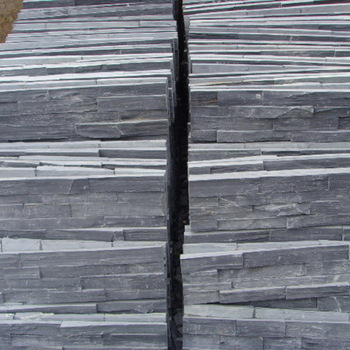 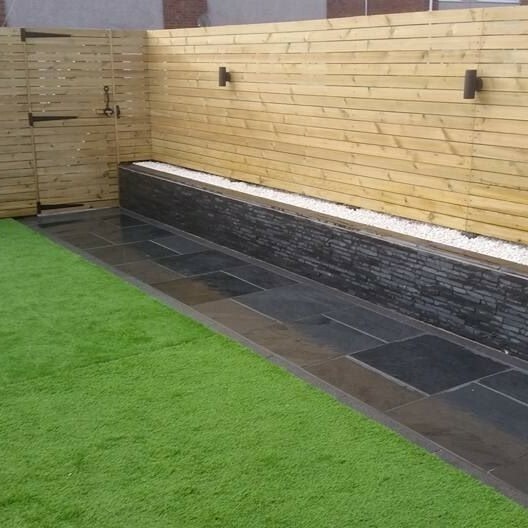 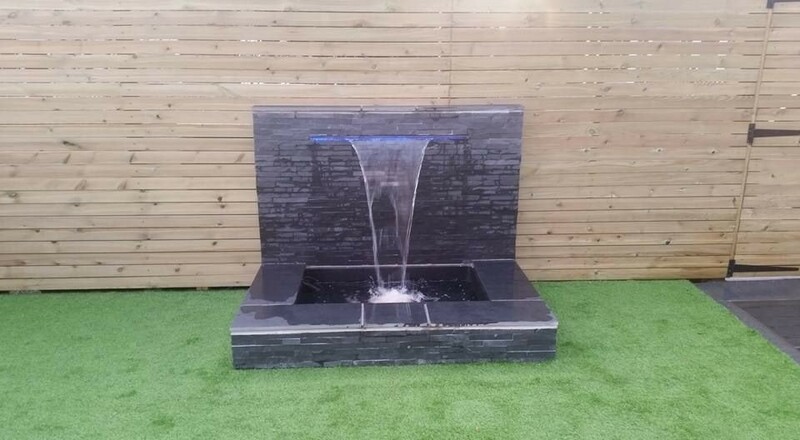 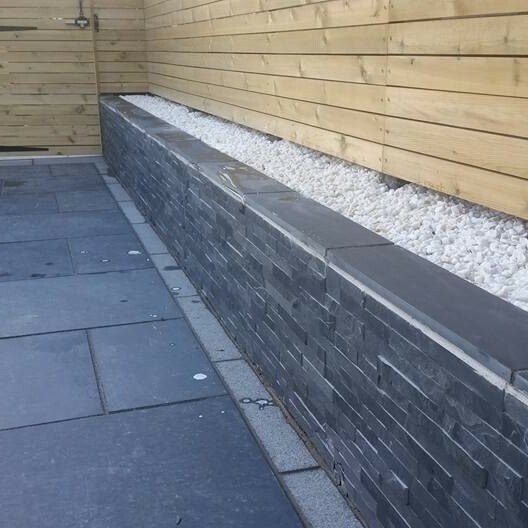 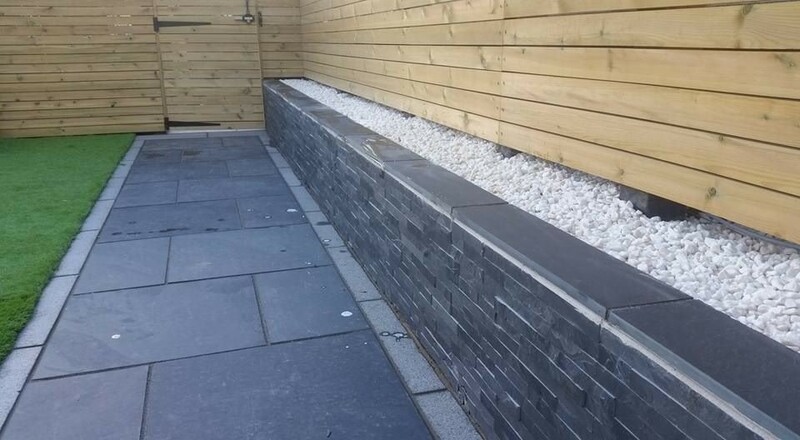 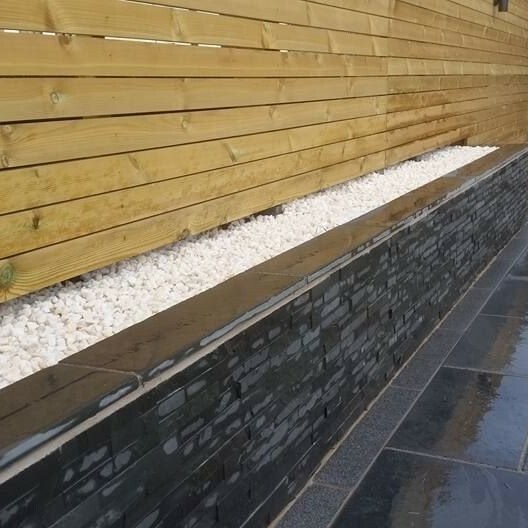 'Z' style slate cladding , £24 per m2 + Vat , sold by the box. 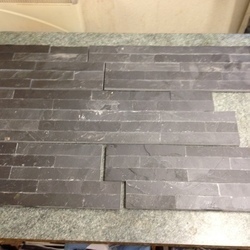 Each box contains 0.63m2 , each Box £18.15 inc Vat. 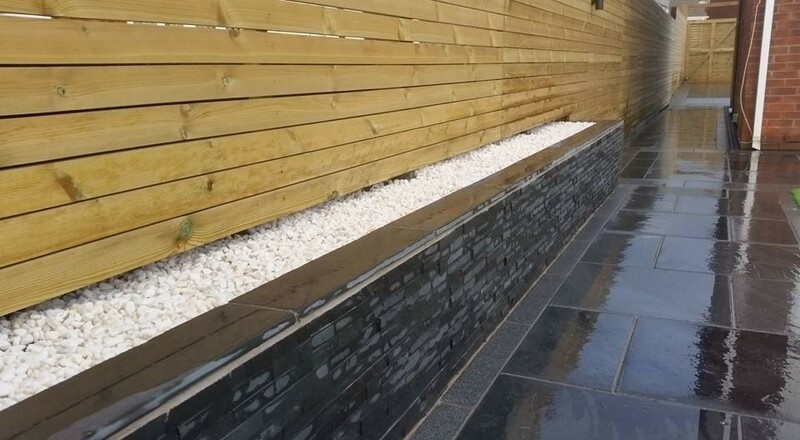 Free to collect from Cardiff, All kept in stock, Can arrange delivery , Let me know your post code along with the amount you need and I can give you a quote.